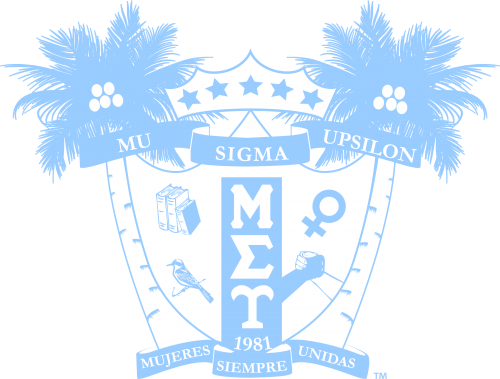 MSU Votes to Adjust Language to be More Gender-Inclusive | Mu Sigma Upsilon Sorority, Inc.
On June 8, 2018 during Mu Sigma Upsilon Sorority, Inc.’s Annual National Convention, sisters made history for the organization! Chapter and District delegates voted and passed a proposal to update the sorority’s national constitution with gender-inclusive language. 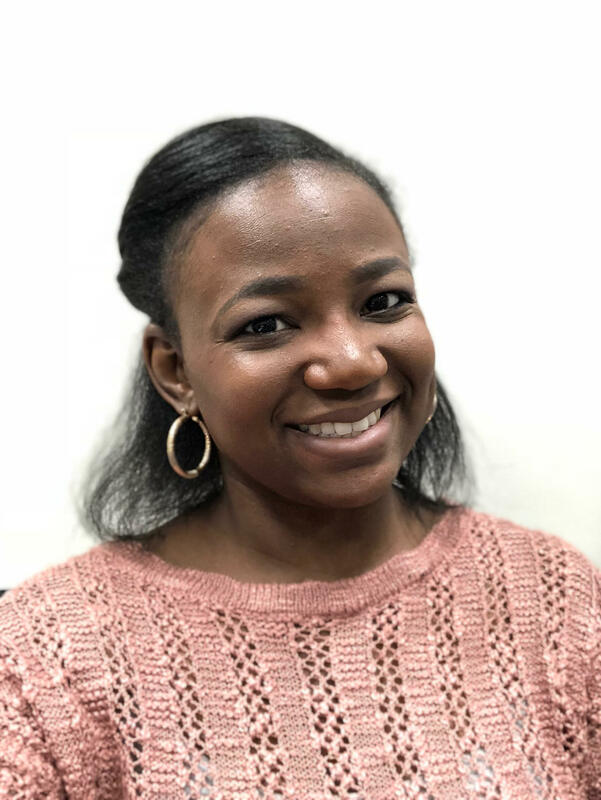 The proposal provided clarification regarding membership requirements relating to gender, gender identity and gender expression and solidified MSU’s stance on accepting any student or person who identifies as a woman. This move is only the beginning. 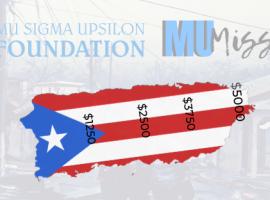 Mu Sigma Upsilon plans to work towards educating our sisters and surrounding communities on transgender and gender non-conforming issues as well as provide basic definitions about gender identity. 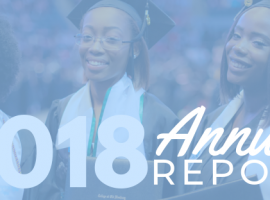 MSU is committed to creating a safe space for our members to engage in dialogue around some of the challenges, concerns, and barriers to transgender membership. According to MSU’s Mission Statement “Our members work to set forth a positive image of all women and promote cultural awareness through a sorority in which sisters of every nationality, race, creed and religion come together in one name to achieve academic excellence, unity among all women, and active participation in our universities and communities.” This change furthers MSU in our goal to unite all women; honoring the fact that our differences is what has always brought us together.